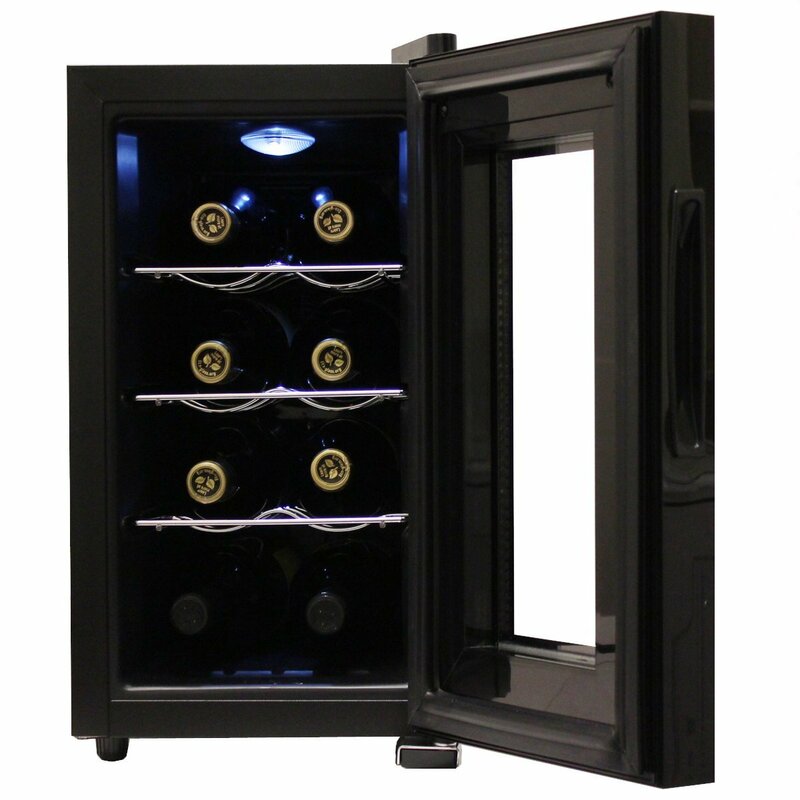 Wine cooler is known as wine refrigerator that keeps wine in a perfect temperature. 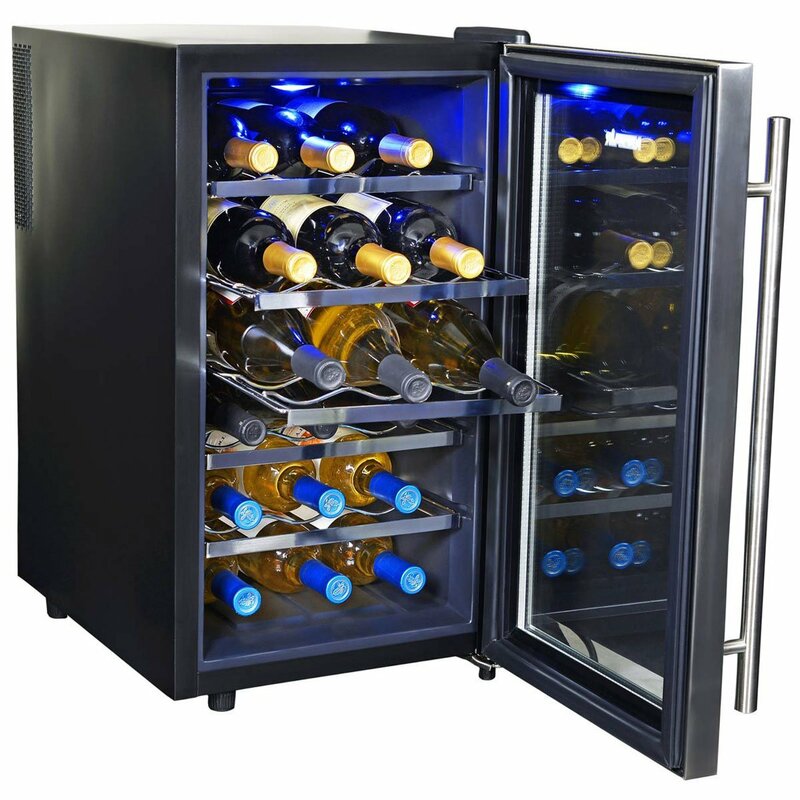 If you keep your wine in a regular refrigerator, are subject to constant activity which causes the temperature to fluctuate. 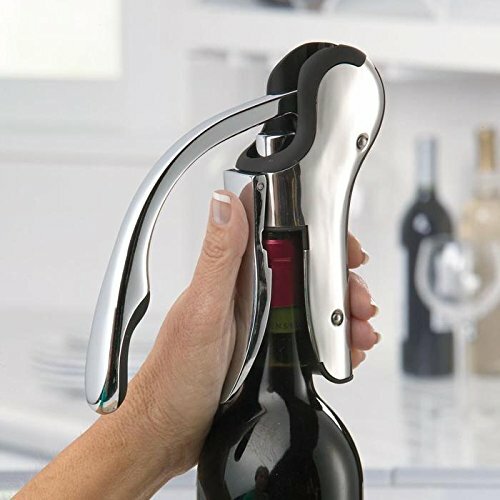 This is not appropriate for wine. Wine must be stored at a constant temperature. 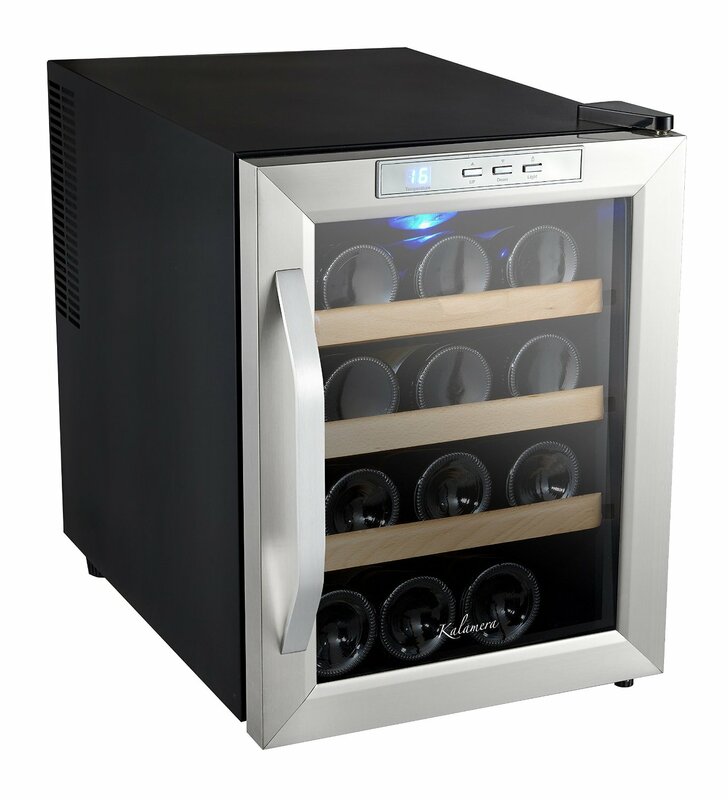 The Wine Cooler is the best option to store wine to keep ideal temperature. 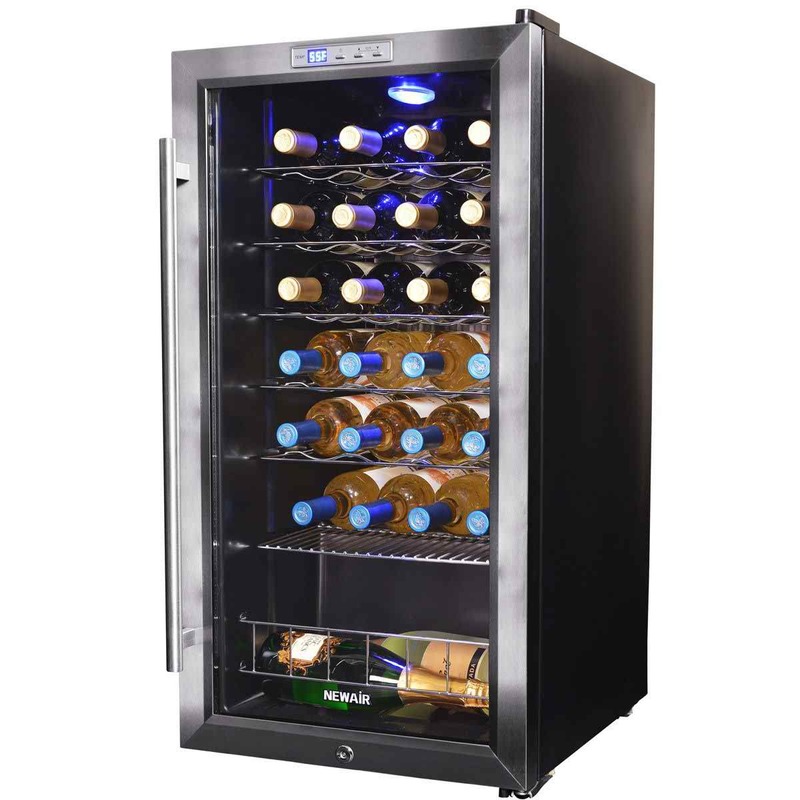 Now a days, wine cooler is most popular. 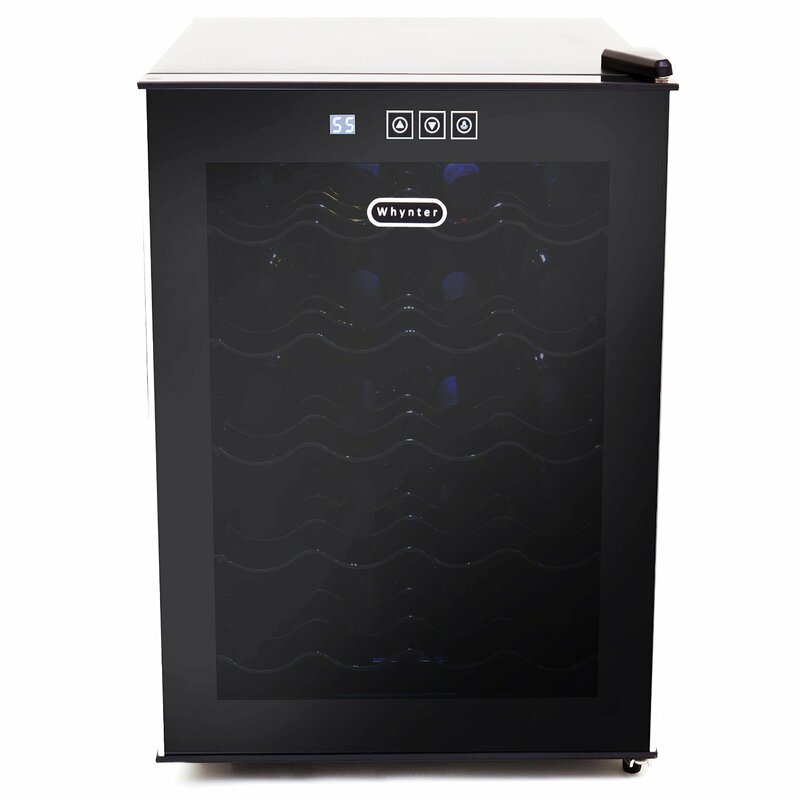 The advanced features and the latest technologies of wine cooler have made easy for everyone. 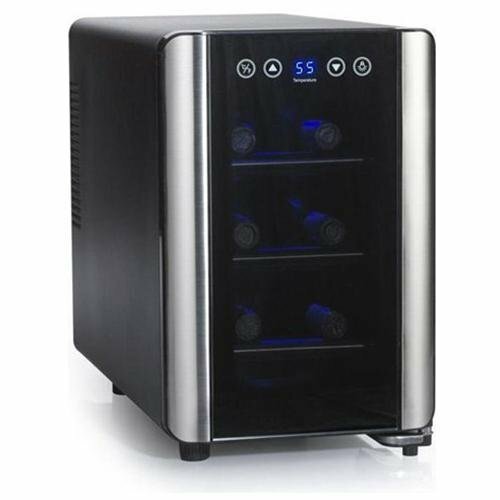 Dual zone wine cooler has two different compartment. 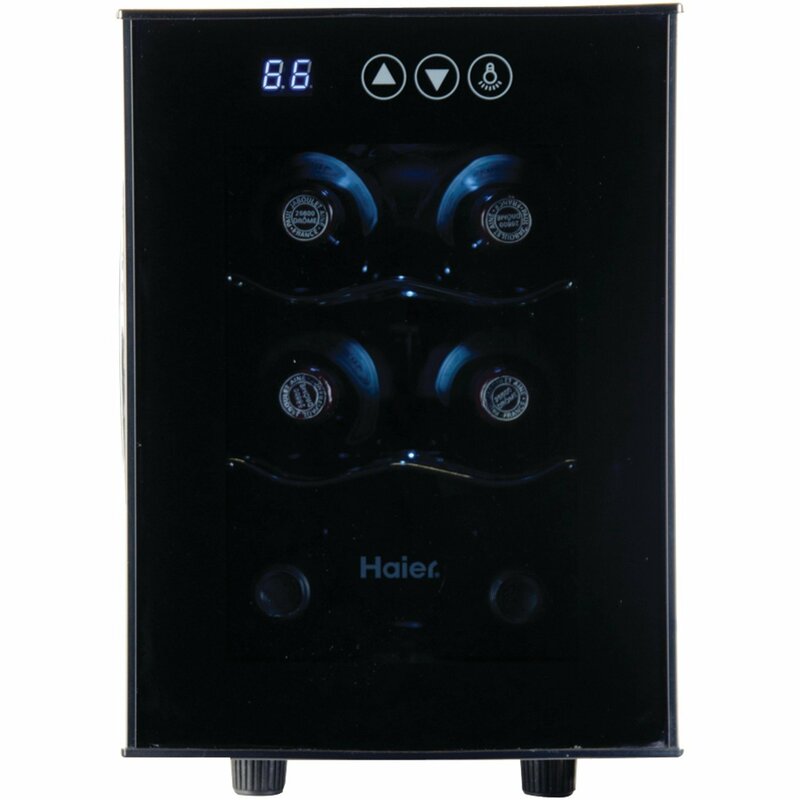 Store wine in a two different compartment and set different temperature for it. 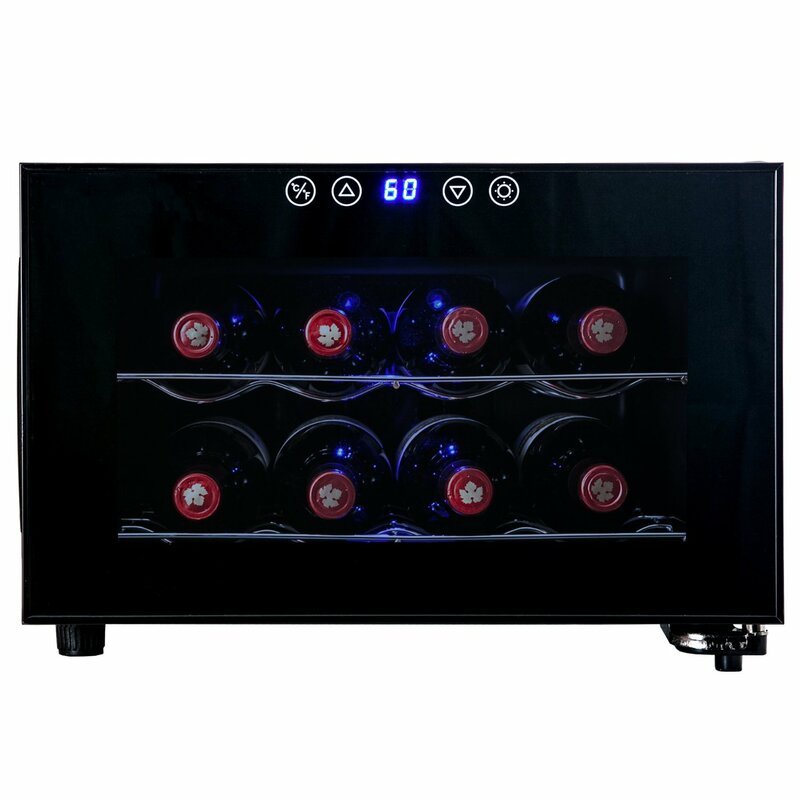 Set upper level temperature 50 and 65 degrees or your choice for red wine and set 45 and 50 degrees temperature or your choice for white wine in lower level. 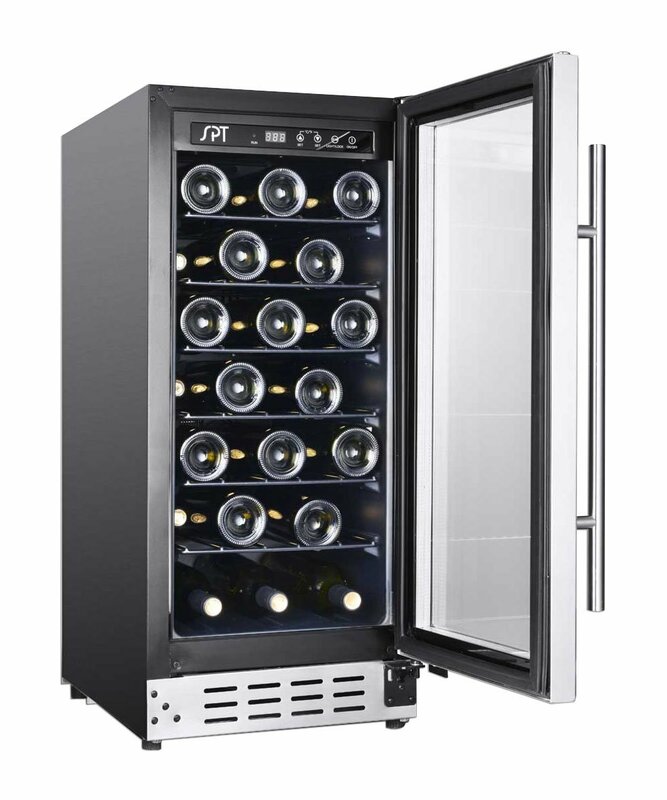 Fluctuation in temperature in your wine cooler can cause premature aging in the wine. 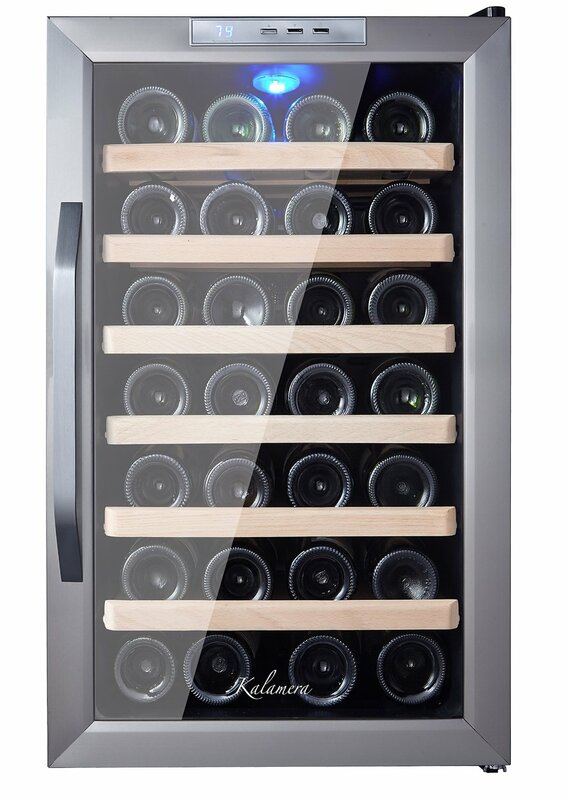 A sudden increase in the temperature of the cooler can force the wine through the cork, while a sudden decrease can force air into the bottle. Replace the cork tightly and put it back into your wine refrigerator. 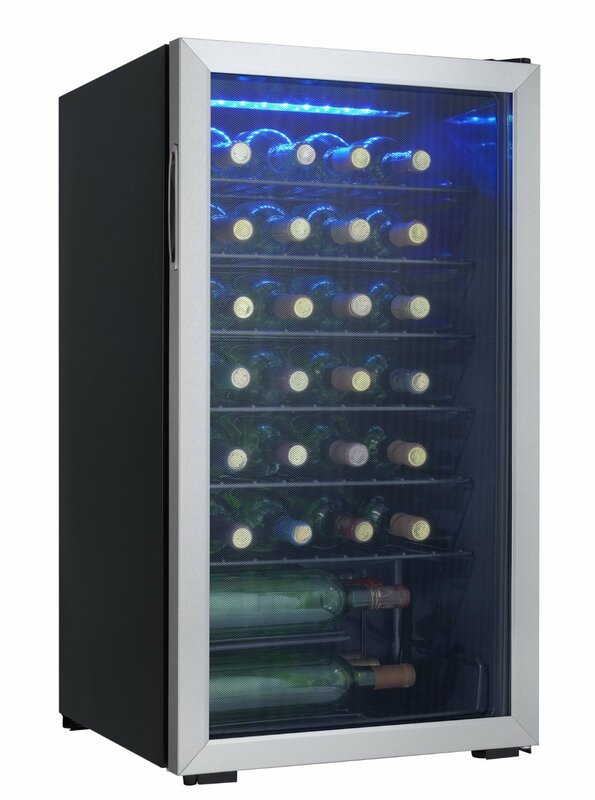 The wine refrigerator can preserve the wine up to five days. Opened bottles of red wine do not need to be refrigerated but should be consumed within two days. Always store corked wine bottles on their sides to keep the corks moist. 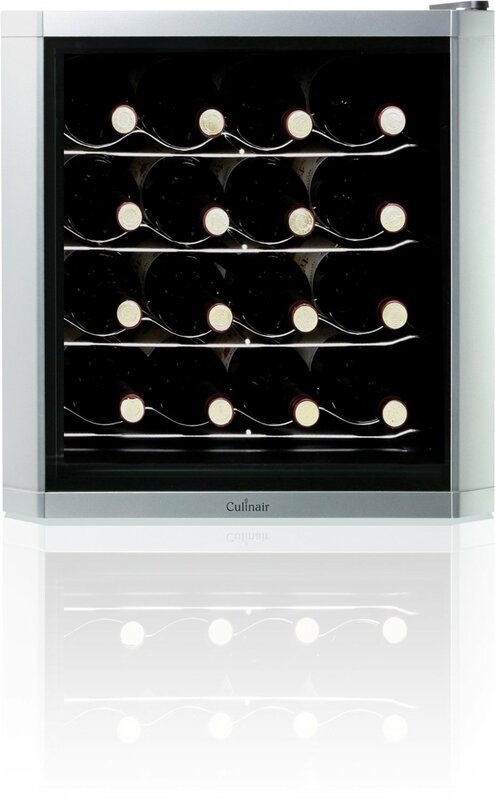 The wine racks in wine cooler are designed to store wine bottles on their sizes. If the bottles are left standing, the corks will dry out and let air in, spoiling the wine. Constant motion affects the aging process. 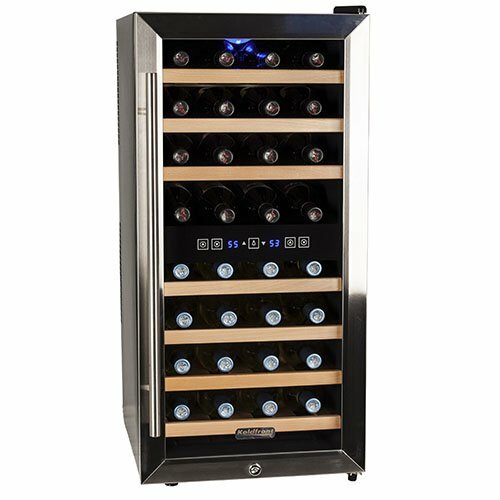 If you have a fairly large collection of wine, create a system that will help you locate what you need easily without having to move the bottles. 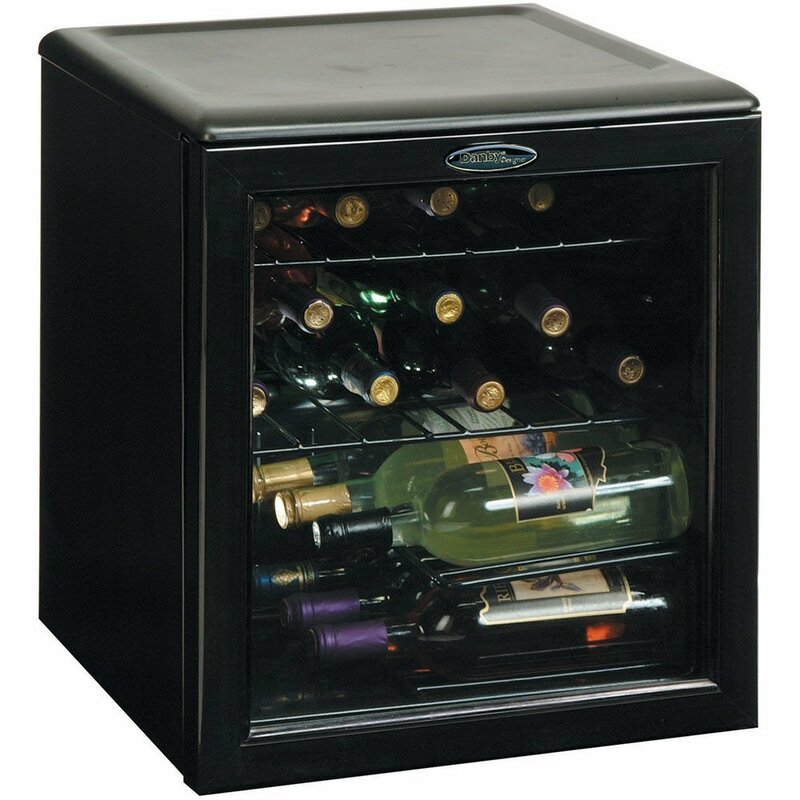 Keep your wine cooler in an area free from vibration. 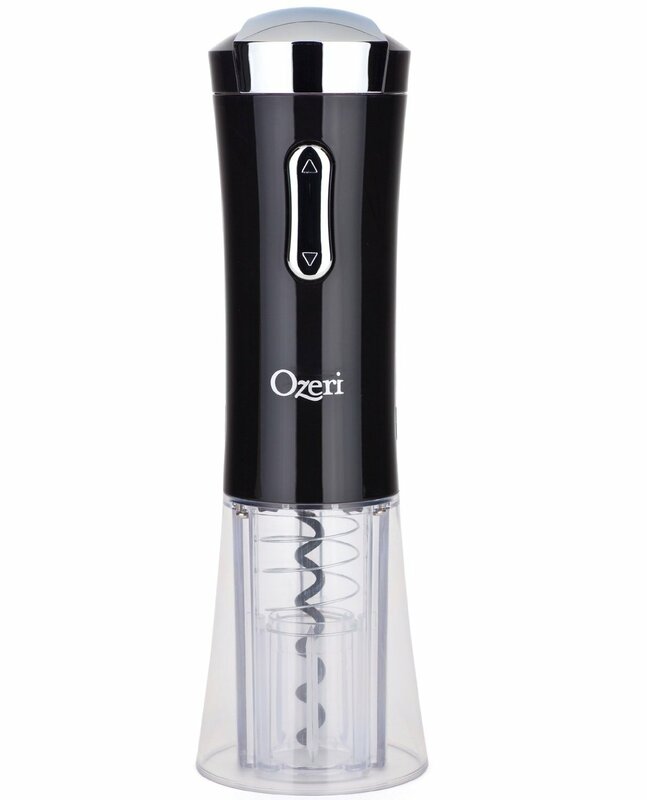 Vibration agitates the wine and will affect the quality of the wine. Most of the colored bottles glass of wine have UV ray protective but this is not necessarily offer full protection from UV rays. 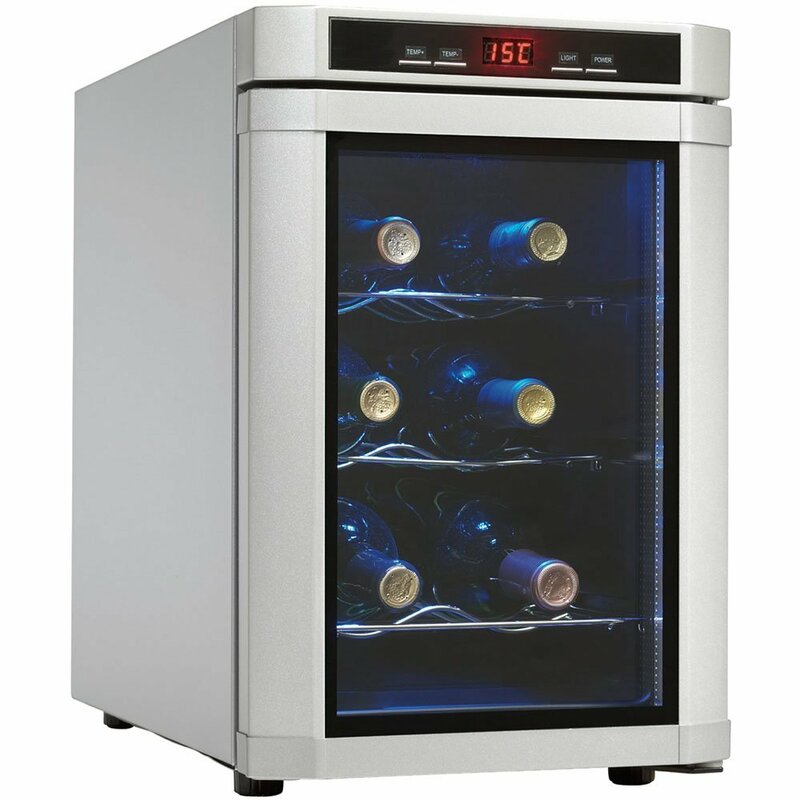 If the wine cooler in a sunlight, it will affect the flavor of wine. The white wine most sensitive to light degradation, but red also lose is subjected to excessive light. 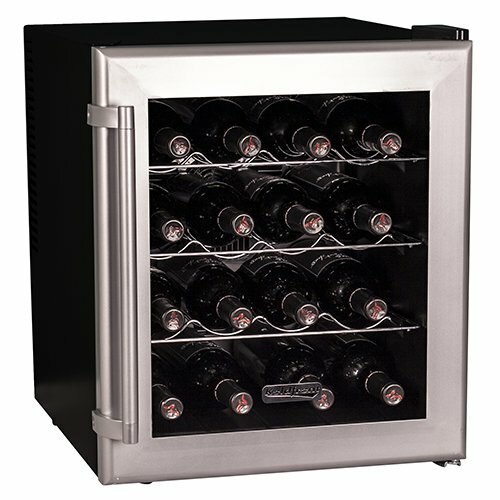 Why refrigerator is not perfect store wine? 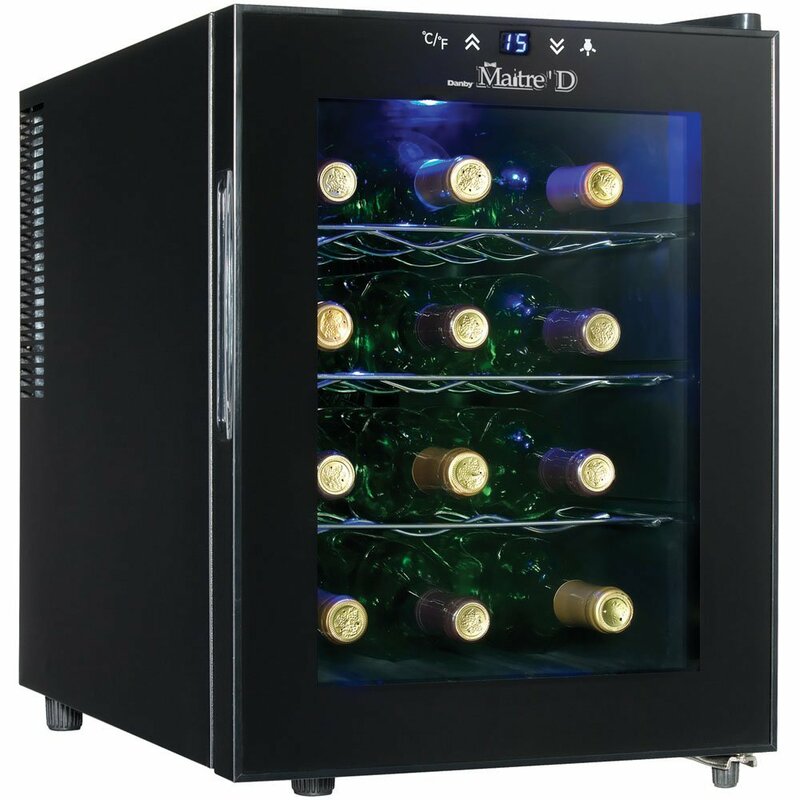 Keeping wine in a regular home refrigerator, It is not good for wine. First cause is that are subject to constant activity which causes the temperature to fluctuate. 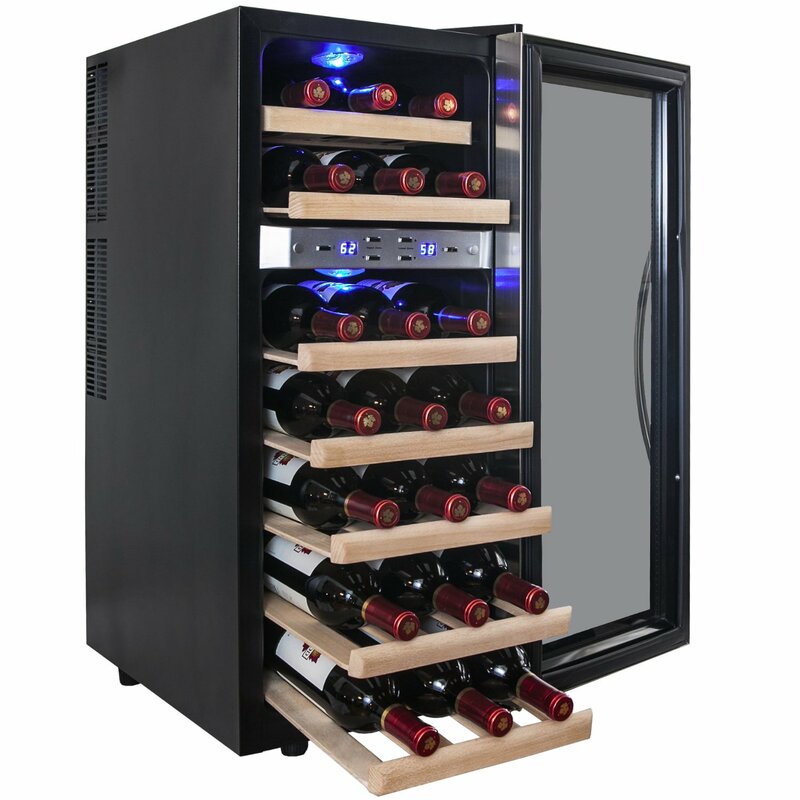 If you use refrigerator to keeping wine couple of month, its okay. But for long time store, home refrigerator is not good.